Radish is one of my favorite ingredients of Sinigang (Filipino dish), little did I know, Radish is being used for cosmetics too. Since the building block of radish is water, it keeps our skin hydrated. 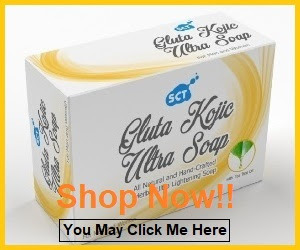 It makes our skin healthy, glowing, and youthful. Moreover, vitamin C, zinc and phosphorus in radish keep our skin fresh. 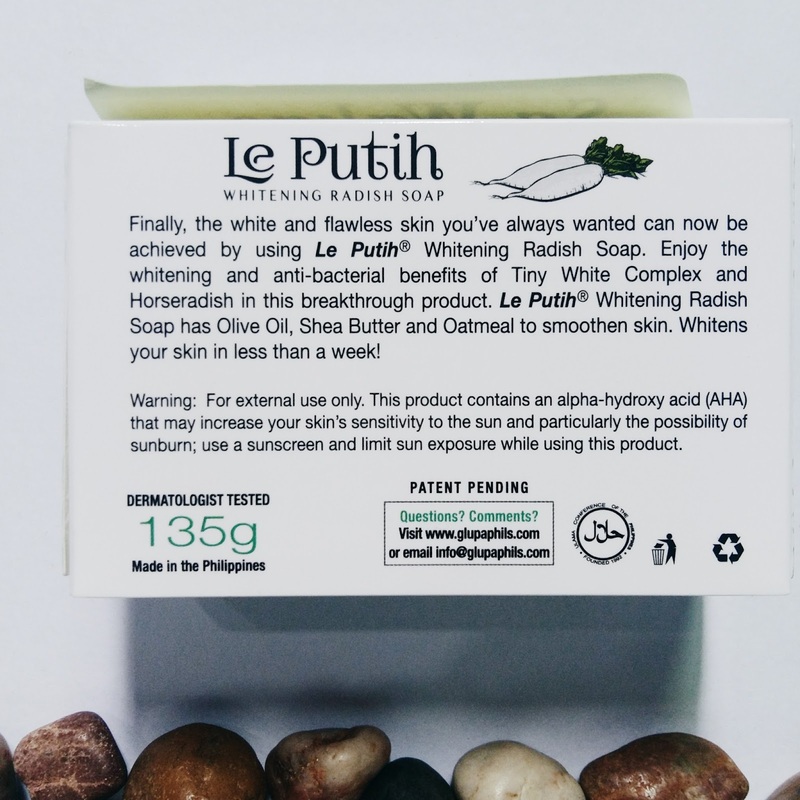 Le Putih Whitening Radish Soap is the first Whitening Radish Soap in the Philippines. 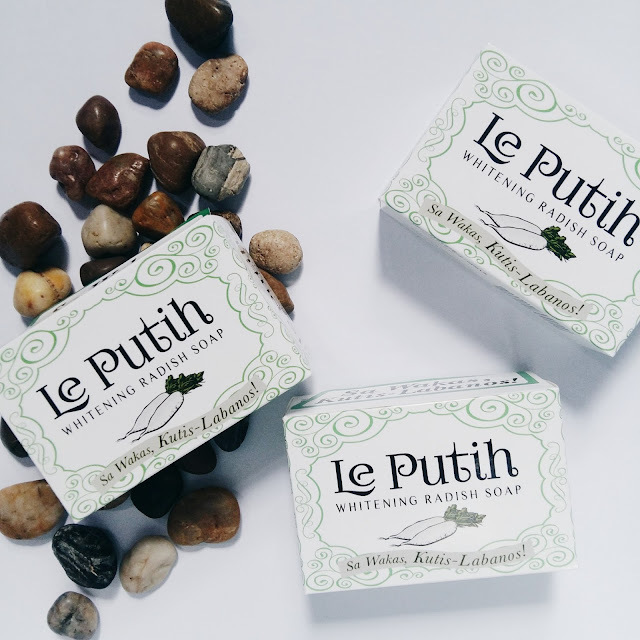 Le Putih is a cold-processed soap that effectively cleans, lightens skin tone and protect our skin from bacteria without drying. 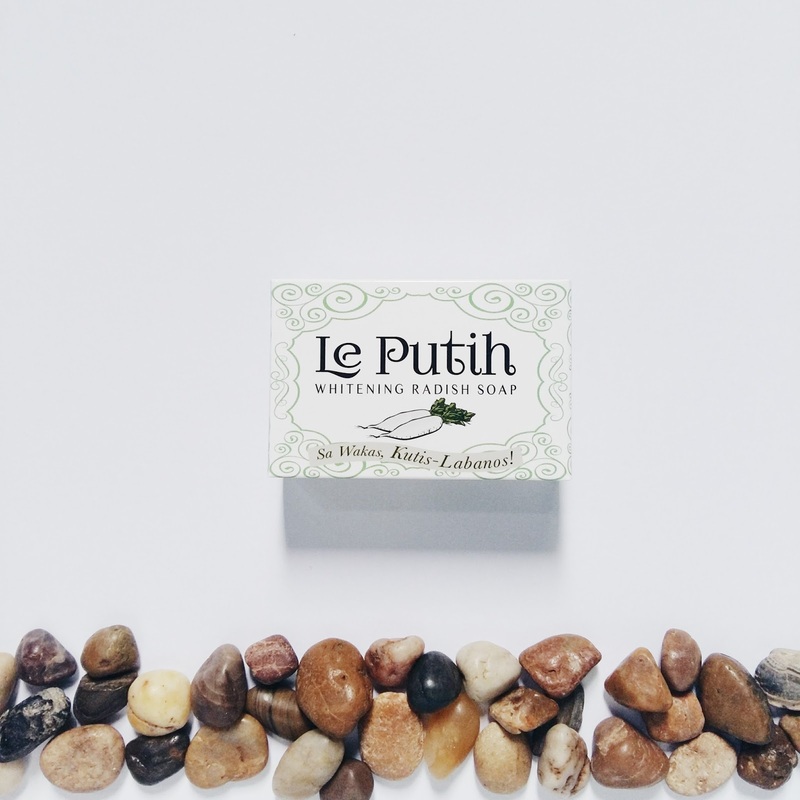 Aside from Radish, Le Putih has Shea Butter, Beta Arbutin, Vitamin C, E Rice and Oats to smoothen and whiten the skin. After finishing 2 bars of Le Putih Whitening Radish Soap, I've noticed a more glowing skin even if I'm in low light or inside my room or house. I knew it's effective because the insect bites I've got on my left arm disappeared faster. My insect bites usually disappear after a month or two. Thanks Le Putih for fading it faster. 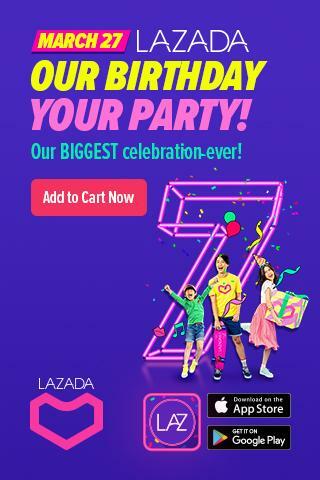 I just don't like the idea that the product can only be purchased online. I'm hoping to see Le Putih in Mercury Drugstores and leading supermarkets nationwide too for the convenience of all. I highly recommend Le Putih Whitening Radish Soap to everyone because it's naturally amazing guys. This is not a paid review, Age Defying Solutions gave us some samples to try and it's up to us if we're gonna make a review or not. 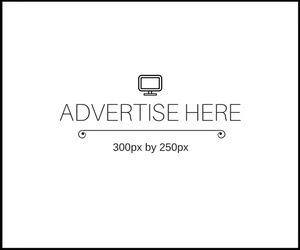 Since I found the product effective, I want you guys to experience it too. You know how excited I am to share you something worth buying. 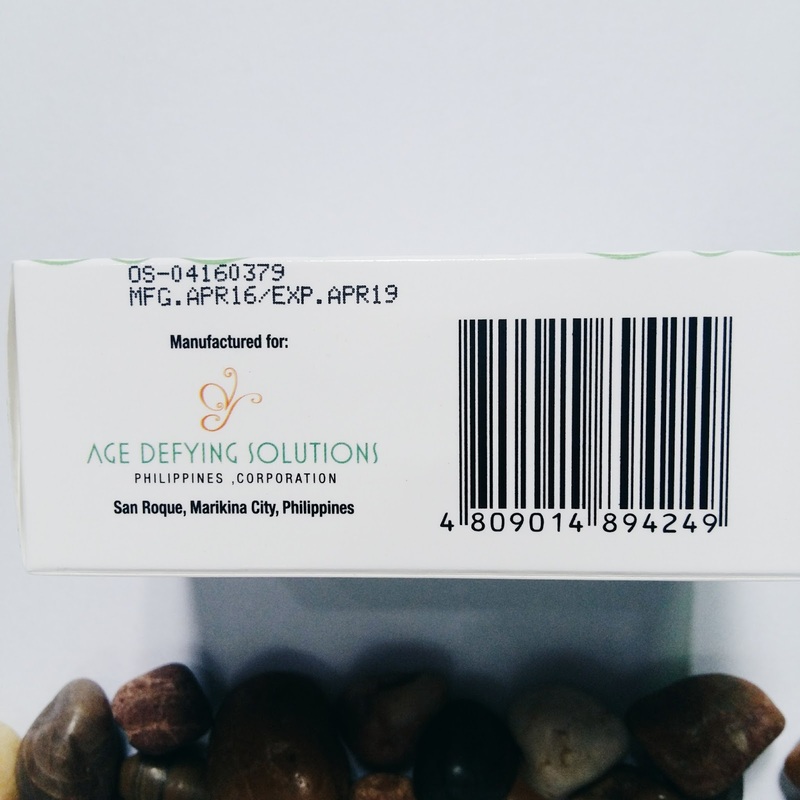 Age Defying Solutions sent me some Le Putih to share you guys so I'm having a giveaway on my YouTube Channel. 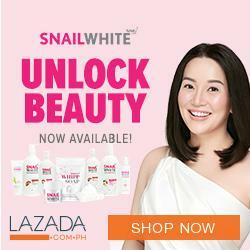 Visit: https://www.youtube.com/c/vanityroomph.